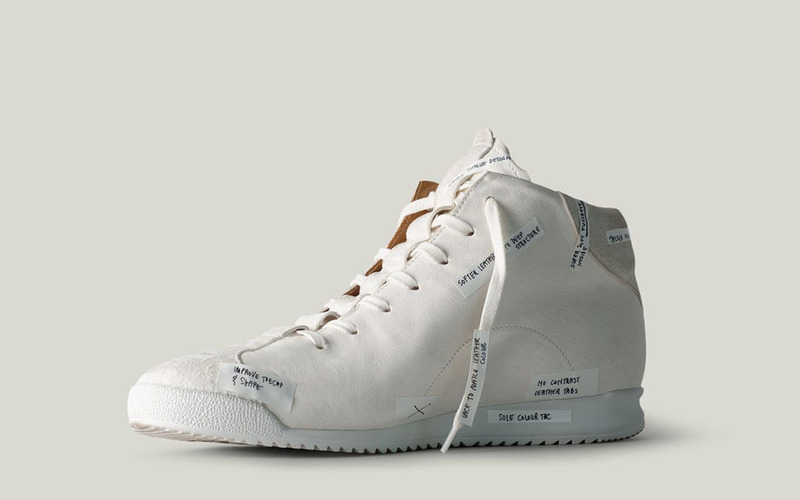 Got a Leather Sneaker Fetish? Hard Graft has been making super-clean, minimalistic leather goods for 10 years now. 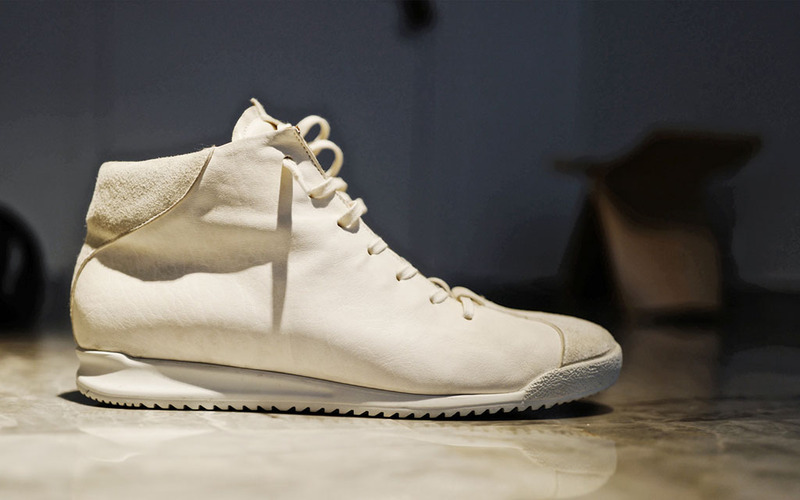 But last fall, they made waves with their first collection of mid-top kicks, which sold out instantly. And we’ve got the inside scoop on the next iteration, coming soon. Well, next three iterations, and all of them improved. Last year’s S1 Mid Top Sneakers were minimalist ideals, with a full grain leather upper and a calf leather lining, and made in Portugal. 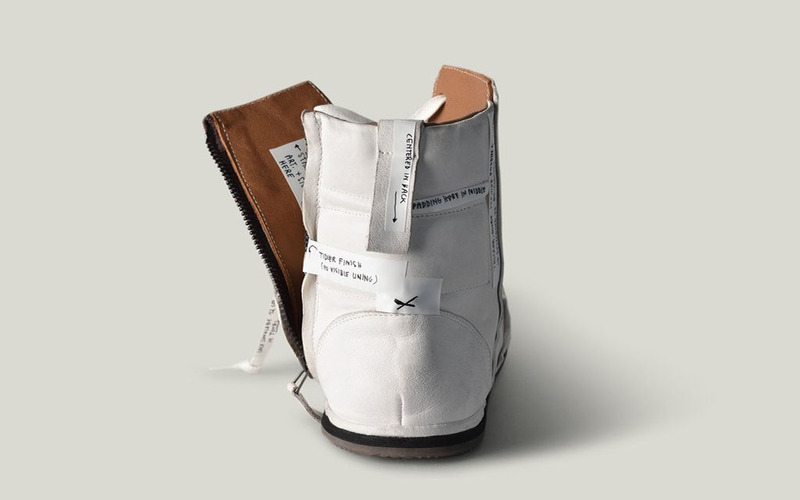 Now, they’ve upped their sneakers to three styles, in grey, off-white, brown and black, and made a few tweaks. Besides a reworked Mid Top, HG will debut the S2 High Top and S3 Low Top. 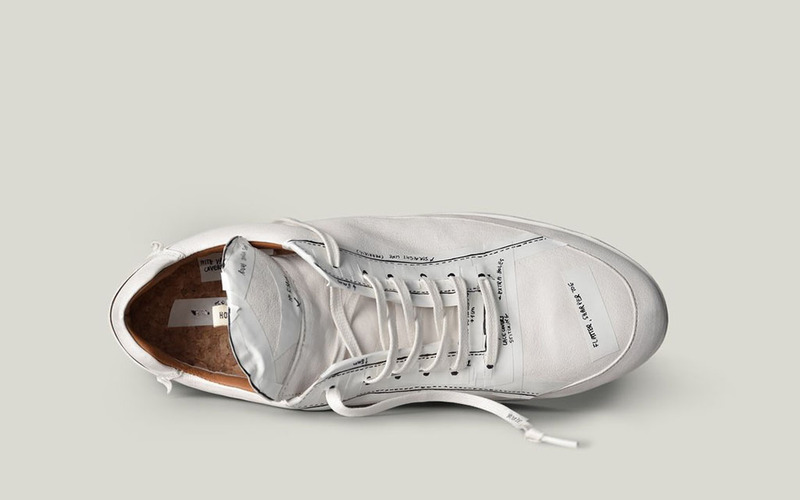 According to cofounder James Teal, each of the new sneakers will now be handmade in Italy with “every single component being Italian made,” meaning the leathers, soles and even laces. As well, they’ve refined the construction details and improved comfort. You can get on a wishlist now — they’ll e-mail when the shoes go officially on sale this fall for about $470. Why are we telling you about this today? Last time, the sand and grey colorways almost immediately sold out. According to the company, each and color will be extremely limited (possibly as few as last year, when there were just 100 pair). Good news if you miss out on these: Hard Graft hasn’t forgotten about bags. 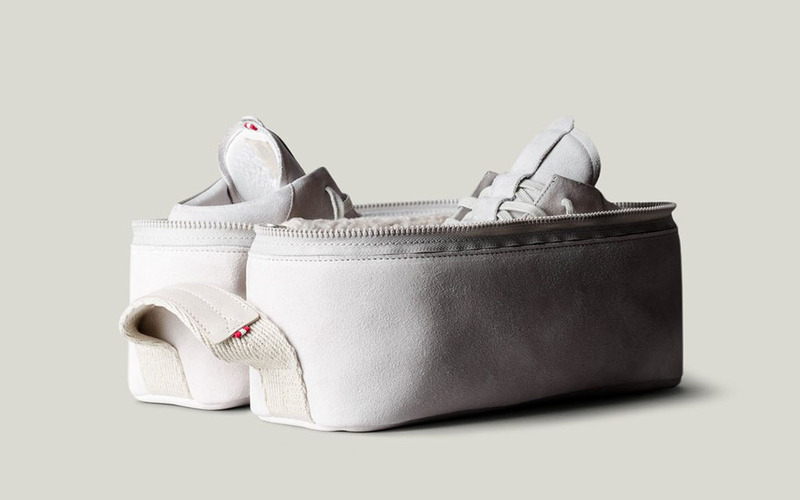 You can start with their Sneaker Pack, a suede/wool/sherpa/leather tote for your new kicks (or any shoes). And the company just re-released their Back2Back, a versatile and handsome rucksack/messenger combo. Combine it all with the brand’s new redefinition of sweatpants, and you might have the best casual look of the season.